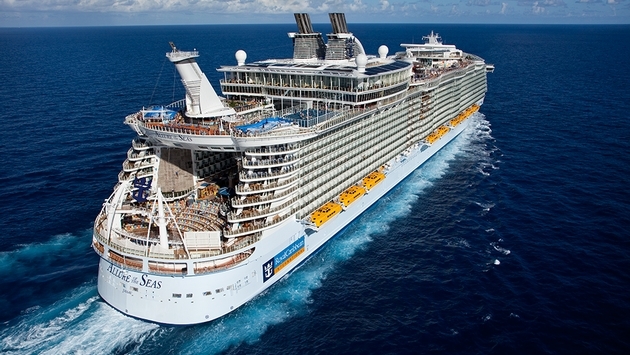 Is A New Brand for Royal Caribbean On the Way? After meeting with Royal Caribbean Cruises Ltd. management, a long-time cruise industry financial analyst said the company is considering creating a new brand to operate some of its older ships in Latin America or Asia. She also said management doesn’t think increased capacity in the Caribbean is hurting pricing on Royal Caribbean International’s Oasis and Allure of the Seas have commanded. 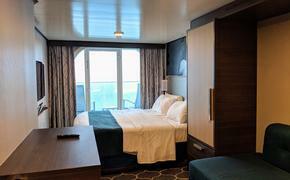 “Management notes that most of the premiums in yield on new ships are due to mix of cabin categories, having a higher mix of outside cabins and cabins with balconies,” Farley wrote.